We at 'Sanjay Steel' also undertake job cutting as per drawing or profile. 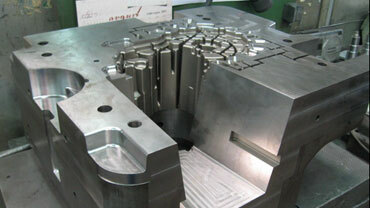 Our current maximum capacity is to cut 2250x1650mm rectangular section or 1650mm diameter. Our maximum handling capacity is 30tons of weight. 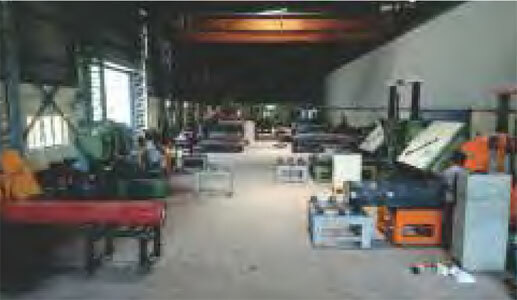 Our workshop has enough space to continuously maintain your stock and process and dispatch as per your needs. 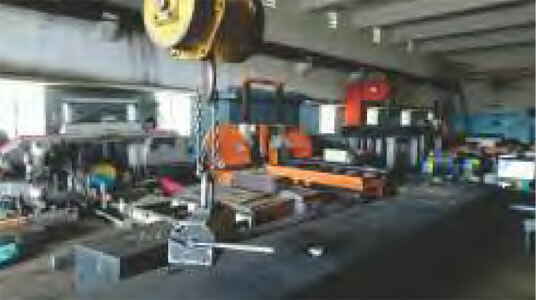 High speed bandsaw Cutting machines - 9 nos. Storing space - 24000 sq. ft. Bright clean surface and no oxidation. Optimum minimum changes in dimensions. Save cost in post treatments. 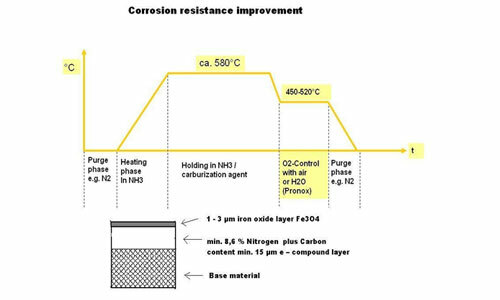 Repeatability of heat treatment cycles & results. 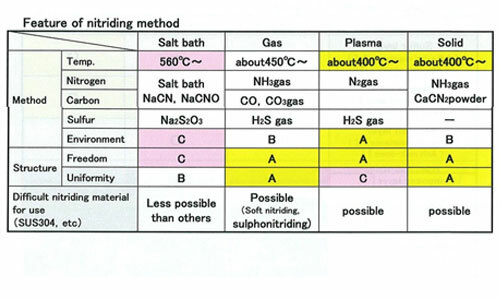 Optimization of heat treatment cycle in accordance to require characteristics. Closer allowance before heat treatment means saving in HT cost &. 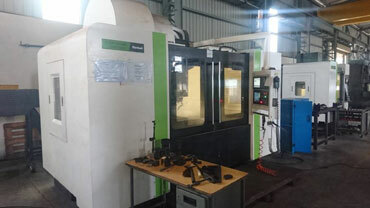 final machining cost. 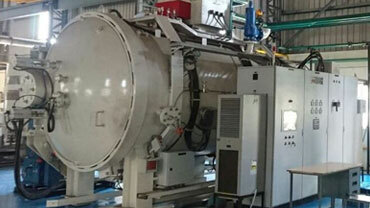 Vacuum Furnace - IPSEN TURBO TREATER Make Size: 600x600x900 - Quenching Pressure @ 12 bar. 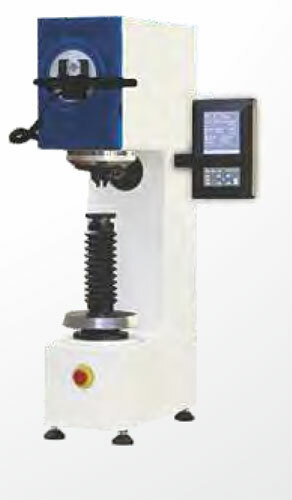 Capacity: 800kg Load - Max temp: 1250 degrees. 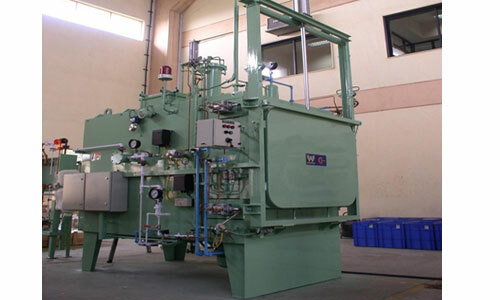 Vacuum furnace - ALDDynatech Make Size: 900x900x1200 - Quenching pressure @ 12bar. 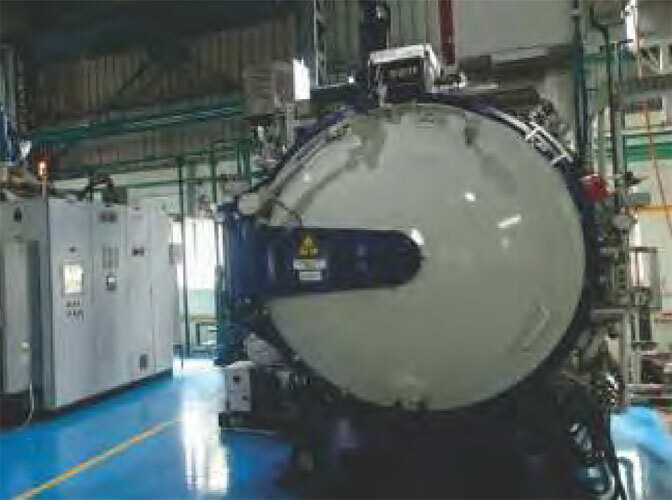 Capacity: 1800kgs Load - Max temp: 1300 degrees. Controlled Atmosphere Tempering Furnace: 4 Nos. Max Size: 900x900x1200 - Capacity:1800 Kg Load - Max Temp: 750deg. 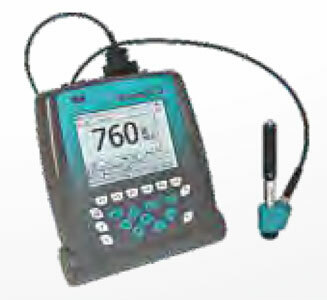 Equotip - Portable Hardness Tester.